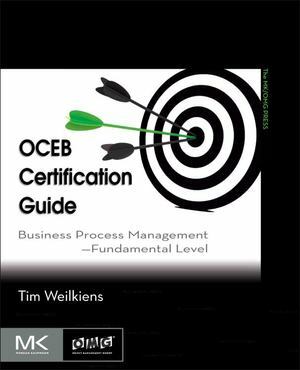 OCEB Certification Guide delivers expert insight into BPM from one of the developers of the OCEB Fundamental exam, offering full coverage of the exam material for both the business and technical tracks. The first study guide to prepare candidates to take and pass the OCEB Fundamental exam, it explains and builds on basic concepts, focusing on key areas and testing knowledge of all critical topics with sample questions and detailed answers. Suitable for practitioners and those newer to the field, this book provides a solid grounding in business process management based on the authors' own extensive BPM consulting experience.